Three upcoming Documentaries are set to receive funding as part of Screen Australia’s Documentary Producer Program. The subjects include Indigenous families (for NITV), Australian comedy history (ABC) and Hollywood star Rod Taylor (Foxtel). Synopsis A documentary series tackling the stereotypes of Indigenous Australia through the prism of one unique urban Aboriginal family – in their household family rules! 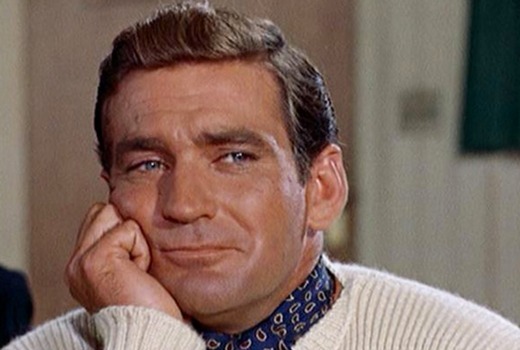 Synopsis Australian actor Rod Taylor was a versatile and popular leading man, equally adept at romantic comedy, adventure and dramatic roles, and his rugged on-screen and off-screen persona created a brand of Australian masculinity now evident in the work of actors such as Mel Gibson, Russell Crowe and Sam Worthington. Synopsis Stop Laughing…This Is Serious (Series 2) is a three part documentary series that continues the story of Australian comedy, delving into the defining moments that have helped to shape our comedic voice of today.